1 Bedroom Apartment To Rent in Manchester for £675 per Calendar Month. 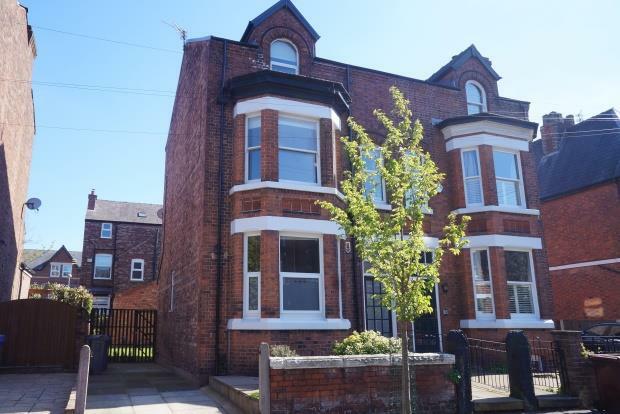 This spacious top floor apartment is situated on the top floor of a pretty period conversion in the heart of Didsbury Village. Currently undergoing kitchen improvements, the property is neutral throughout and presented to a good standard. In brief comprises: entrance to first floor level with stairs up to a second floor landing, good sized living room, double bedroom, stylish shower room and galley style kitchen. Furnished. On street parking. Gas central heating. EPC Rating D. Available 29th April.